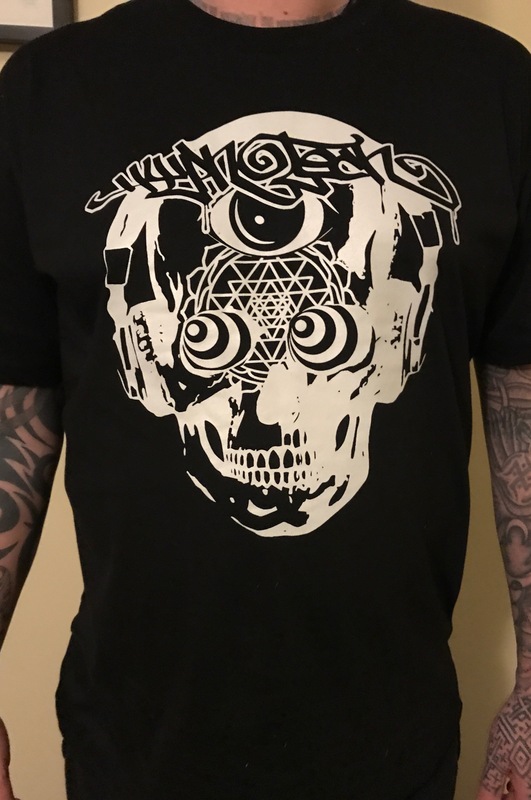 Hypnotech » T Shirts Now Available! After 17 years, Hypnotech T Shirts exist!? $30 each plus shipping to anywhere. Not many of these will be made. High quality AS Colour Unisex T Shirt, really nice and thick screen print. Message me to get one, limited edition ~ they are in stock now!